This is part one of a three part series written specifically for Latter Day Saint men and women who are getting ready to go on a mission, who have already begun a mission, or who have recently returned from a mission. For those of you who are not familiar with the Church of Jesus Christ of Latter Day Saints, or its extensive missionary program, I want to invite you to learn more here. This post has not been endorsed or reviewed by the LDS Church and in no way constitutes official advice or statements from the Church. If you are reading this article, you probably know someone who has served a mission, is preparing to serve a mission, or is currently serving a mission. Part one of this LDS Missionary Guide is being written to provide some suggestions on what a person can do between the time that they are called to serve a mission and when they enter the MTC. Please remember that some of these suggestions may not be applicable to everyone, and this is not an all-inclusive guide, but rather a collection of thoughts and ideas that I would have found very helpful to know in the time between when I opened my mission call letter and when I said goodbye to my family at the Provo MTC. I would love to hear any other ideas that anyone else has about what helped them or what they wish they would have known. Parts two and three of this series will cover the time you are actually on your mission and when you get home, respectively. Near the end of my first full year at Brigham Young University I had seen many friends receive their mission calls – some had left after the first semester and some were getting ready to head out right when school got out for the summer. I had always planned on serving a mission, so when the time came to put in my paperwork, I was both nervous and excited. About three to four weeks passed between the time that I submitted my paperwork when I received the famous white envelope containing my mission call. The letter arrived at my parent’s house while I was on the road heading back to Colorado for the summer, so the anticipation continued to build until we pulled in and were able to gather friends and family that wanted to find out where I would be spending the next two years of my life. When I opened the letter, I have to admit that I immediately skipped down to the part that said where I would be going, but I started reading at the top to keep everyone in suspense. When I read the words “Bolivia Cochabamba Mission” I didn’t know what to think – I knew that it was a foreign mission, but for some reason I immediately thought Bolivia was in Europe! After I realized that it is in South America and that I would be speaking Spanish I was excited and nervous. My dad was happy, because he served a mission in Peru, and my mission call also stated that I would be in the Lima Peru MTC for six of my nine weeks of training. I was a little bit disappointed to find out that I wouldn’t be leaving for three more months, but the time really flew by, and there are things that I wish I would have thought to do in order to be better prepared for starting my mission. The following are tips and ideas that hopefully will help you as you prepare to leave for the MTC, whether you have already received your call or you are still preparing to submit your paperwork. 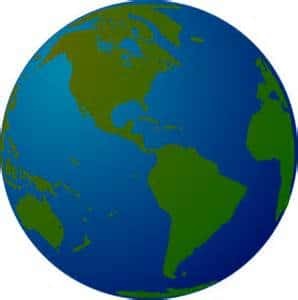 Research the Specific City, State, and/or Country where you will be serving. It may seem obvious that you will want to learn about the place that you will be living for the next two years, but I really want to emphasize how important it is. My research was limited basically to a travel guide to Bolivia that my parents gave me and some limited searches on the internet. I knew that Bolivia is in South America, that they speak Spanish, and that much of the country lives in a state of poverty. However, I did not learn as much about the geography and culture as I would have liked to, and looking back I know now that doing more research before leaving on my mission would have helped immensely. For example, when I got to Bolivia and people talked to me about different parts of the country I had no idea what they were talking about, in fact, I didn’t even know where I was in relation to the rest of the country! I wasn’t aware of the type of food that was eaten, or that a relatively high percentage of Bolivians speak Quechua and Aymara rather than just Spanish. I feel like I adjusted pretty well to the culture shock, but looking back, if I had known more about the country, its culture, and its people before arriving, I would have been better prepared. Growing up I always heard about the Missionary Training Center (“MTC”), but nothing prepared me for actually entering through those doors. 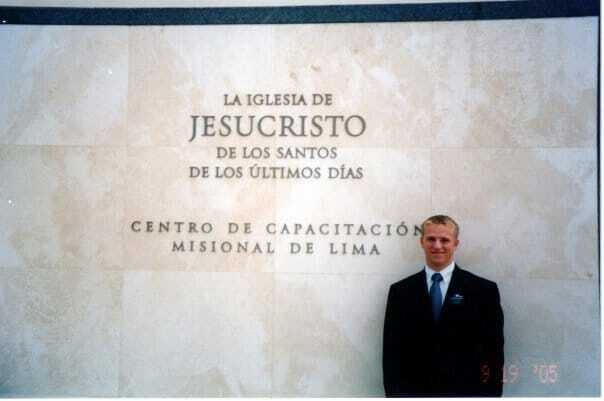 I was in the Provo MTC for three weeks before finishing my training at the MTC in Lima Peru. Those first three weeks of training were some of the most difficult weeks of my life, but some of the most valuable as well. I knew that we would be expected to stick to a tight schedule and that we would be studying a lot, but I still wasn’t prepared for such long days. On a related note, I really was in for a shock when I actually arrived in Cochabamba. I never really knew what went on behind the scenes of a mission. I grew up viewing all missionaries as people who were always working hard and who never made mistakes. After a couple of weeks in the mission, I realized that missionaries are not infallible, and that not everything about mission life is glamorous or easy. I saw missionaries that were so homesick that they couldn’t function. 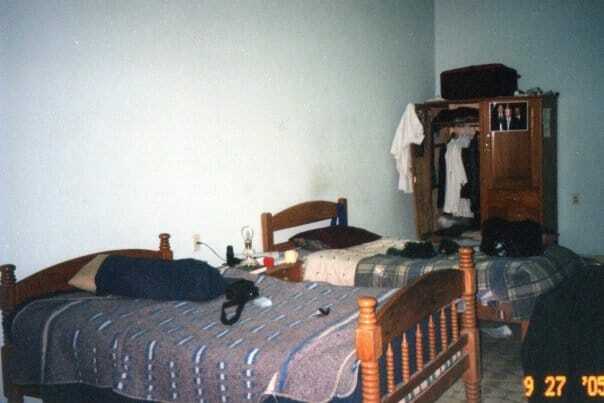 I saw missionaries that slept in every day. I saw missionary companionships that seemed to always be at each other’s throats. On the other hand, I saw wonderful missionaries who truly loved serving the Lord and the people of Bolivia. I saw missionaries that went above and beyond expectations to do what was right. I saw missionaries who truly did fit the image that I had created in my mind as I was growing up. The point here is that if you go on your mission thinking that everything will be perfect, you may be in for a surprise. I wish that I would have known to ask returned missionaries about these types of things before going on my mission. Generally when you hear stories from a missionary they are spiritual or humorous experiences, so I really would encourage you to ask a returned missionary that you trust about the not so great experiences as well. Everyone knows that missionaries spend a lot of time on their feet. Whether they are walking from one appointment to another, teaching a class, or doing service, missionaries need strength to make it through the day. Even though some missionaries are provided with a car to get from one place to another, they still walk quite a bit. In my mission in Bolivia, there were no cars, and there were no bikes. This means that we were walking constantly to avoid paying taxi and minibus fares. To make matters worse, there are not many paved sidewalks in Bolivia, so most of the time we were walking up steep, rocky roads. In one of my areas, we had to walk over five miles on a rock covered, dirt road through trees, prickly bushes and cacti – I don’t think that my legs had ever been that tired in my life (and they probably haven’t been since then). Before my mission I tried to stay in good shape, but I wish that I would have started running or walking at least an hour every day before heading off for the MTC. Now, obviously after a couple of months of walking around constantly, you will probably get used to it and it will become easier, but it still is a good idea to build your strength and stamina before going on your mission. For about a month before going on my mission I tried to wake up at 6:30 every morning to get into the habit. I was able to do it for the most part, but to be honest, I was still dead tired EVERY.MORNING. for the first few weeks of my mission. While there is nothing inherently wrong with trying to get into the 6:30 mindset before going on your mission, if you are able to sleep in, take advantage because you may not get another chance for a long time! This doesn’t mean that you should sleep in until 9, 10, 11, or 12, but don’t kill yourself trying to get up at 6:30, you will have to do it on your mission, and you will have two years to perfect it and get used to it. On the other hand, if you are a morning person and really like getting up at 6:30 every morning, this shouldn’t discourage your from doing that – it very well might make it easier for you once you get to the MTC. You never know how much a letter means to a missionary until you are one. I was reading through some of my old emails that I sent during my mission and a common theme in every email was that I hadn’t received any real letters recently and that it would be great to get some. 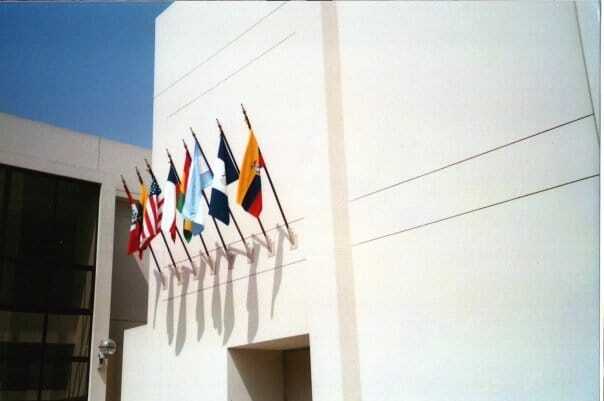 I remember every week during my mission waiting for the zone leaders to arrive with letters and packages and I remember how excited I was when I got a letter from friends or family back home. I also remember how disappointing it was when I didn’t get anything. There were a lot of people that I wanted to stay in touch with while on my mission, but unfortunately I didn’t have addresses for many of them. This usually resulted in me asking my family to send me someone’s address, which would delay the process and sometimes I just never got around to sending letters because I didn’t have an address. Clearly if you send more letters, you are more likely to get letters as those people respond. My suggestion is to get a small booklet before you leave on your mission and jot down the name and address of ANYONE that you think you might want to send a letter to after leaving home. You can always ask for the address later on, but if you already have it at your finger tips it definitely will make things easier. These are only a few suggestions and tips that I hope will help you as you prepare to serve your mission. The time between getting your call and actually heading to the MTC can be very stressful, so try to relax and prepare as much as you can. I would have loved to have read these tips before I received my mission call, and I hope that they help you in your preparation. 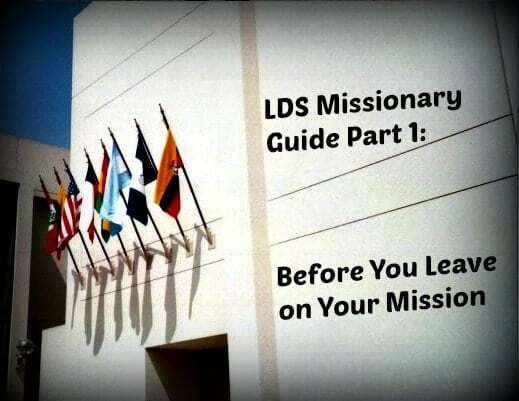 Stay tuned for parts two and three of this Missionary Guide for more information on what to expect while you are on your mission and after.